Another excellent article from Dr. Piper. 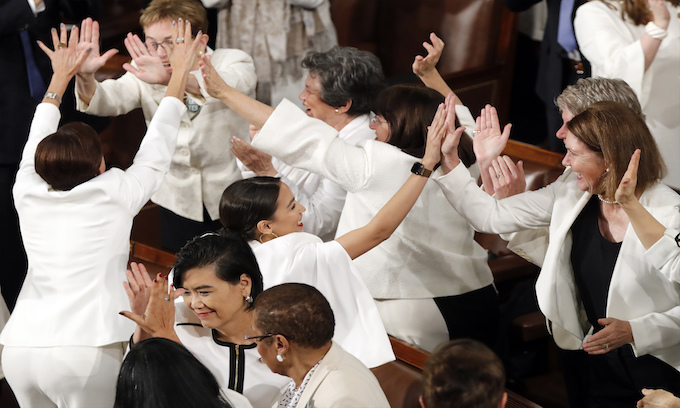 the u.s. congress has turned into the estrogen ocean. This article says it all. Great job Dr Piper..
And again: One cannot be Christian and vote Democratic.